Thanks to all of you for supporting, downloading and listening! If you’re not already a BDM member, you might want to sign up for that. We’re really working hard to making all of those shows amazing for 2016. Also – the party that we’re planning for our 7 year anniversary is going to be disgusting. 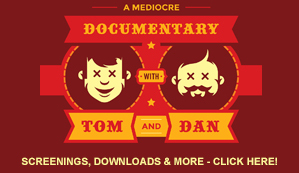 (I mean that in the cool way – not like the gross “were throwing up all over the place and it’s a mess way.” As always, Tom and Dan gear is all over TomandDan.com – grab it while we still have it and before we move on to the next design. Lord knows – we get bored easily. 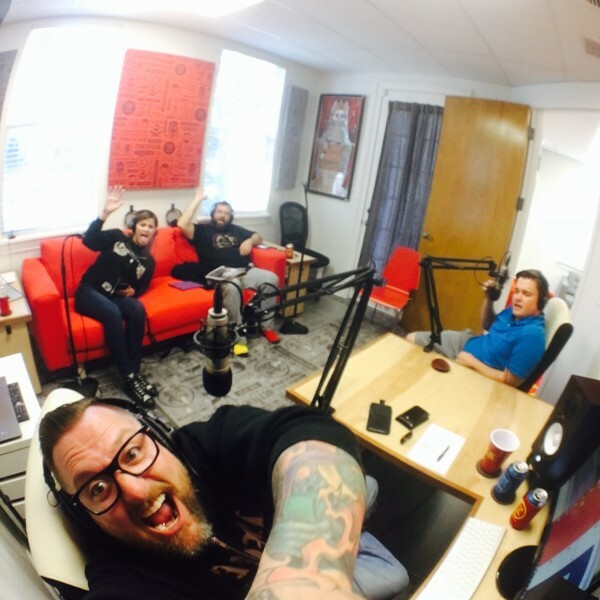 All love to you listeners and we’ll see you in a week!